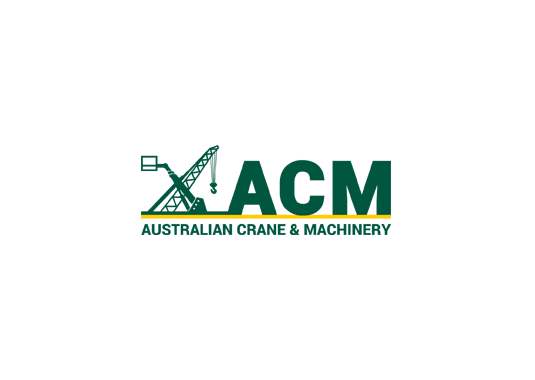 Victorian-based Australian Crane and Machinery (ACM) has announced a $16 million investment in a new crane manufacturing centre that will be housed at the former Holden site in Elizabeth. AMC, which received a $2.2 million grant from the Economic Investment Fund to establish the facility, said the new manufacturing plant will enable it to compete in the international market and grow its exports of technically-advanced, large-scale equipment. According to the company’s Managing Director, Ben Potter, production at the 28,000 sqm facility is expected to begin in early 2019. “It truly excites our team at ACM to bring manufacturing to Adelaide, and we’re especially looking forward to producing our innovative machines from here,” Mr Potter added. He said the company chose SA as the location for its newest production facility due to the presence of skilled labour, engineers and a stable workforce and political environment. “The location is excellent for export market shipping and access to wind farms where our largest units are used for maintenance. Of course, the weather is also great, which is important for us working and testing our machines in the field,” Mr Potter continued. Commenting on the announcement, Mr Weatherill said the new crane manufacturing centre will create 190 jobs and apprenticeships in the northern suburbs for former automotive workers and those in metal trades including welders, fitters, auto electricians and machinists. “This move by ACM to open a new manufacturing centre in South Australia is a vote of confidence in our state’s ability to manufacture and export technically-advanced, large-scale equipment to the world,” the Premier said.